If you are looking for a reliable company who can cater to your various pneumatic requirements, Exartic Ltd is the name to trust. Through the years, we have been capable of offering an uninterrupted supply of pneumatic parts, components, and fittings at the most competitive rates. We can also design customised pneumatic system for individual customers. All our products are sourced from reliable manufacturers like AirTac, Festo, Norgren, Camozzi, Parker, and SMC, to name a few. Whether you are looking for angular grippers, air grippers, parallel grippers, or grippers suitable for harsh environments, we can offer it all. The grippers are offered in different dimensions and grades to suit your individual needs. 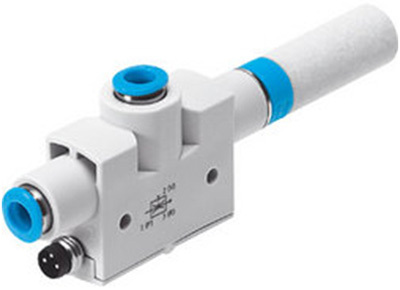 We also supply Pneumatic cylinders like Actuators, Rotary Table, Twist and Clamp, Boosting Unclamping, Stopper Cylinders and Accessories of premium quality. Every variety of air preparation and dryer offered by us has high performance and efficiency. Whatever be your application requirement or air preparation needs, we have the perfect product for you. They are compact and have light-weight designs so you can use them with ease. The quality of Preparation Units like Filters, Regulators, and Lubricators, as well as Pressure Switches, and Pressure Gauges supplied by us are of premium quality. 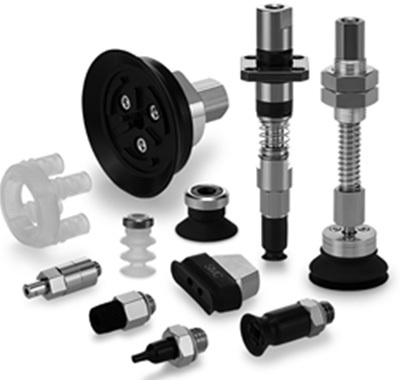 We offer our clients a wide variety of suction cups having various shapes and sizes so that you can choose the ideal product for your application. They have a precise gripping so you can use them with ease. The Pneumatic Valves, Solenoids, and Fluid Control Valves offered by us can operate in the most demanding environment. 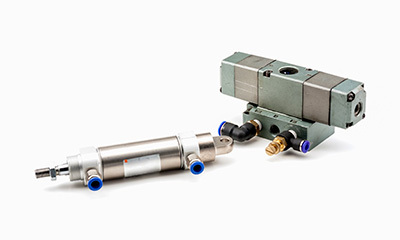 Our Solenoid Valves and Air Valves have been widely used in the aerospace, mining, and military industry, among others. 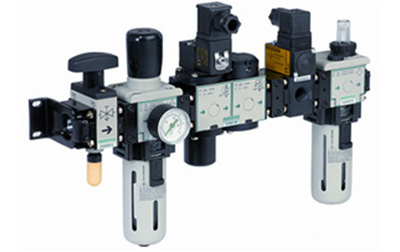 The valves can be manually controlled or mechanically. Each variety of vacuum generator manufactured by us are small and compact. They provide the exact amount of vacuum you require. The generators are capable of offering high-capacity suction at high vacuum rates. 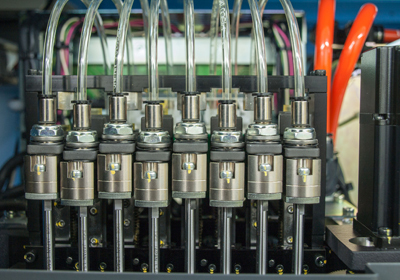 Utmost care has been taken by our engineers during the manufacturing process so that our pressure and vacuum sensors can offer you a completely integrated and digital solution. They are ultra-compact and have a lightweight design. 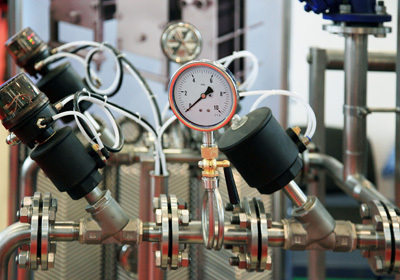 Our fittings and pipes offer the vital link every component in a pneumatic system requires. They are available in a variety of sizes and configurations, so you can choose one that suits your system the best. A leading distributor of Pneumatic Components, Parts, and Fittings in the UK. Use the latest innovation and leading technologies dominating in the market. Enhance the quality of our pneumatic components, parts, and systems with each passing year. Offer customised solutions at the most competitive rates.